Out of Kuwait brings together the work of thirteen emerging Kuwaiti artists who have examined and reinterpreted the theme of landscape. The exhibition represents the artist’s analysis of and response to their everyday surroundings and comments on the social, political and physical landscapes of contemporary Kuwait. Exhibition is curated by David Rayson. 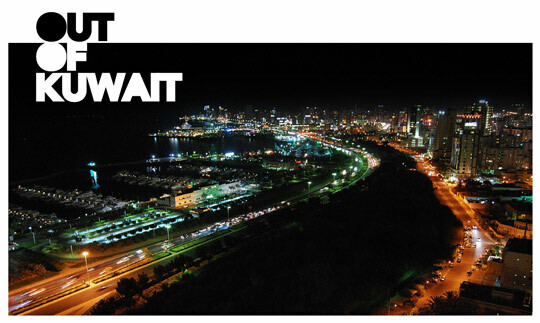 Exhibition is organized by British Council in Kuwait in collaboration with National Council of Culture, Arts and Letters and Contemporary Art Platform.